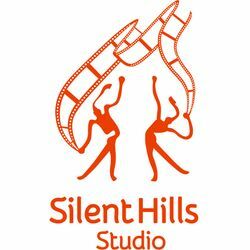 Silent Hills Studio Pvt. Ltd. is a film and television production company based at Dharamshala, Himachal Pradesh. The company is working for the development of Himachali Cinema and is providing film production services in Himachal.